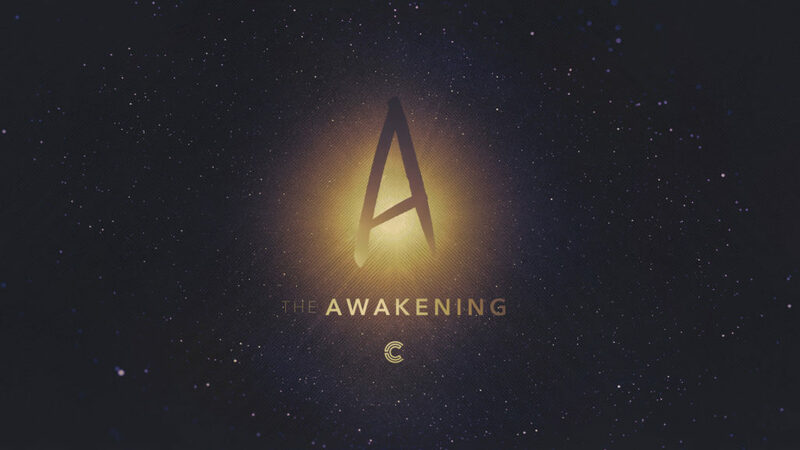 The Awakening is a time of worship and teaching for those in their 20’s and 30’s seeking to go deeper in their walk with God while building Christ-centered community. 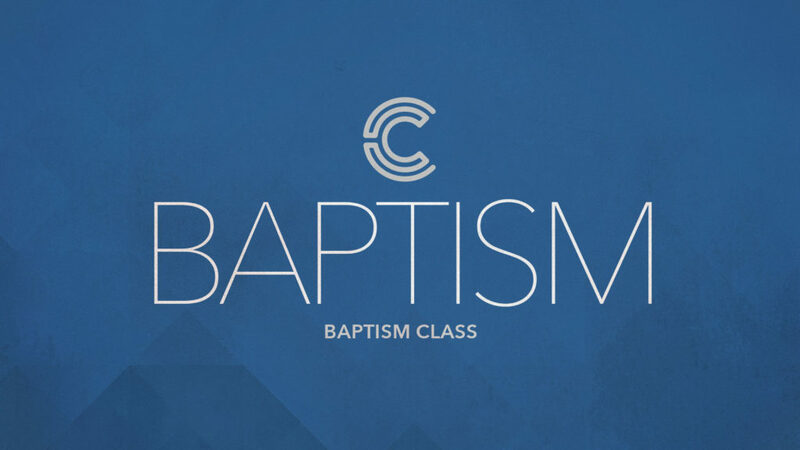 If you’ve wondered if Baptism is the next step in your spiritual journey, bring your questions and learn about Baptisms at Capital. Grief Share is for people grieving the death of a family member or friend. 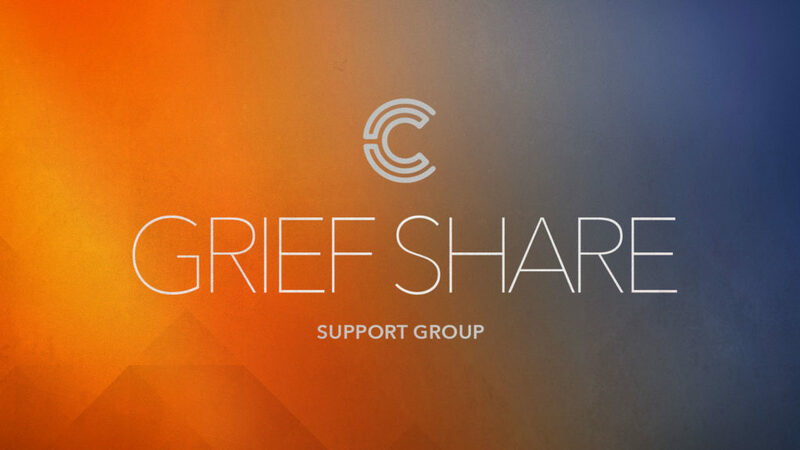 This 13 week series provides comfort and healing in a supportive loving Christian community. This 6 week study follows Henri Nouwen’s best selling book, “The Return of the Prodigal Son” and Rembrandt’s famous painting to understand the wayward prodigal son and jealous sibling who reside within each of us. .Come see yourself, your family and above all the love of God in this wonderful study. Join us. 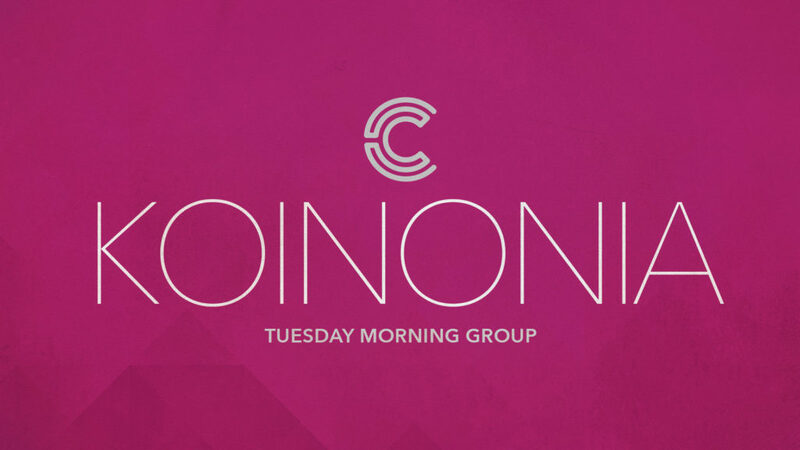 No RSVP needed for CSN – just bring all your friends, whether they’ve been to church or not and come have a blast. While God asks us to love Him first and completely, he also asks us to live out our commitment to Jesus in a public way, loving our neighbors and letting our actions demonstrate our faith. Serving sacrificially can come in many forms – investing of our finances in ministry, serving on a volunteer team or serving in our local community or across the globe.